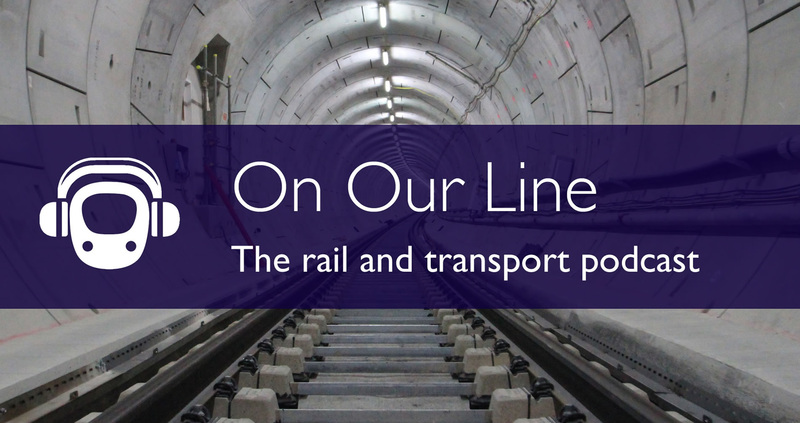 In episode three of our podcast Nicole discusses the history of British transport policy with Dr Geoff Dudley and Christian Wolmar. Dr Geoff Dudley is a Visiting Research Associate at the Transport Studies Unit at the University of Oxford. His research interest focuses on dynamics and process of policy change. His work includes an investigation into how policy communities and different interests steered British transport policy after the Second World War. This investigation is published in the book Why Does Policy Change? Lessons from British Transport Policy 1945-99 that Dr Geoff Dudley co-authored with Prof Jeremy Richardson. 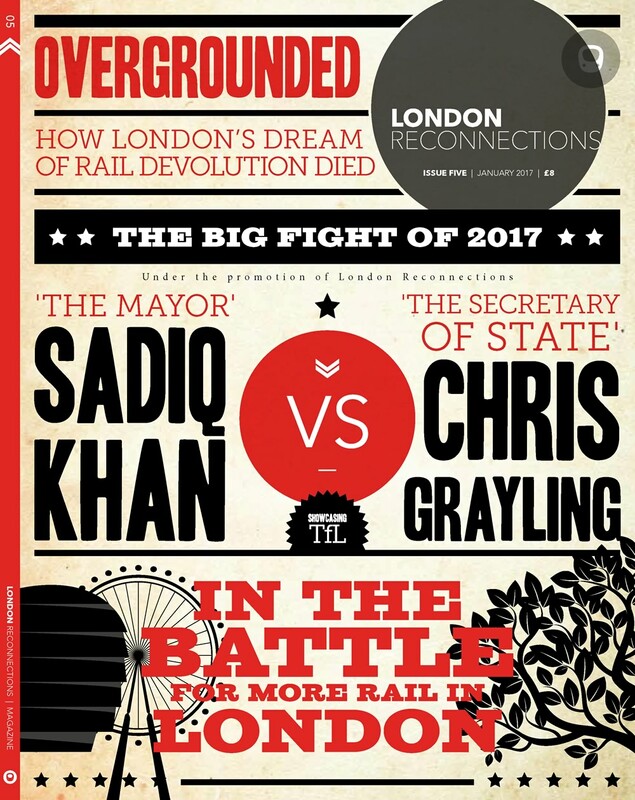 Geoff has also been examining the decision-making processes for the High Speed Rail 2 project and this year, is set to start investigating the governance of Uber in London. Christian Wolmar is a journalist and author specialising in transport. Christian writes regularly for a wide range of national newspapers, is a frequent guest on the radio and has been a columnist for Rail magazine since 1994. He is the author of many books on railway history including his latest book Are Trams Socialist? Why Britain Has No Transport Policy, which considers why there hasn’t been a coherent transport policy and why transport has never held the political importance it deserves. Together, Dudley and Wolmar look back at the last seven decades of transport policy since the Second World War. As well as discussing the shortcomings of current and past transport policy and they investigate drivers of policy change over time. How did the motorcar disrupt transport policy? How have we ended up with the current institutions drafting transport policy? Why do certain projects and policy gain momentum whilst others do not? Why does Britain not have a coherent transport policy? Are we in an era of a transport policy vacuum and how have we ended up in this state of affairs? Re-listening to this podcast, it appears to me that British transport policy since World War 2 has been implemented almost exclusively by the political parties, more specifically the personality of whoever is the head of the government’s transport effort at the time, their corporate backers (the car industry), and what they can sell to their electorate. Most of the studies, Ministries, Departments, initiatives are just ad hoc short term policies, with few exceptions, like Barbara Castle or London cycling policies. @ LBM – we don’t have a transport policy in the UK. We have three themes that have varying levels of importance depending on circumstances. 1. Keep motorists happy and don’t make motoring too expensive. 2. Don’t “upset” commuters in and around London too much. 3. Ensure transport does not create any crises for the government that might endanger its survival. Beyond that nothing of any great coherence, logic or value happens at national level. Since the London Mayoralty was created in 2000 then London has had the ability to forge its own path (to some extent). At some point, though, TfL’s scale and perceived power and challenge to central government will create a policy change and moves to “clip its wings”. We already have the regional envy and “London gets too much money” from areas outside London and the new kid on the block “The Northern Powerhouse”. I’d not be surprised if a policy change emerges before 2020 under the current administration – if it can find Parliamentary time. I get a nasty sense that the new SoS is not very enamoured by challenges from the Mayor (and by association TfL) and we all know spite and the wielding of ultimate power is a great driver of policy. I hope I am proved wrong.